Cast your mind back to the end of 2015… when a plucky young chap by the name of Big T auditioned for ‘The X Factor’. Though the competition was eventually won by Cyrus, Big T certainly had his fans; those fans supporting him all the way to a fourth place finish in the competition. The Perth native then disappeared completely off the radar. Until now, that is. Today, Big T launches his debut single ‘Paradise’. 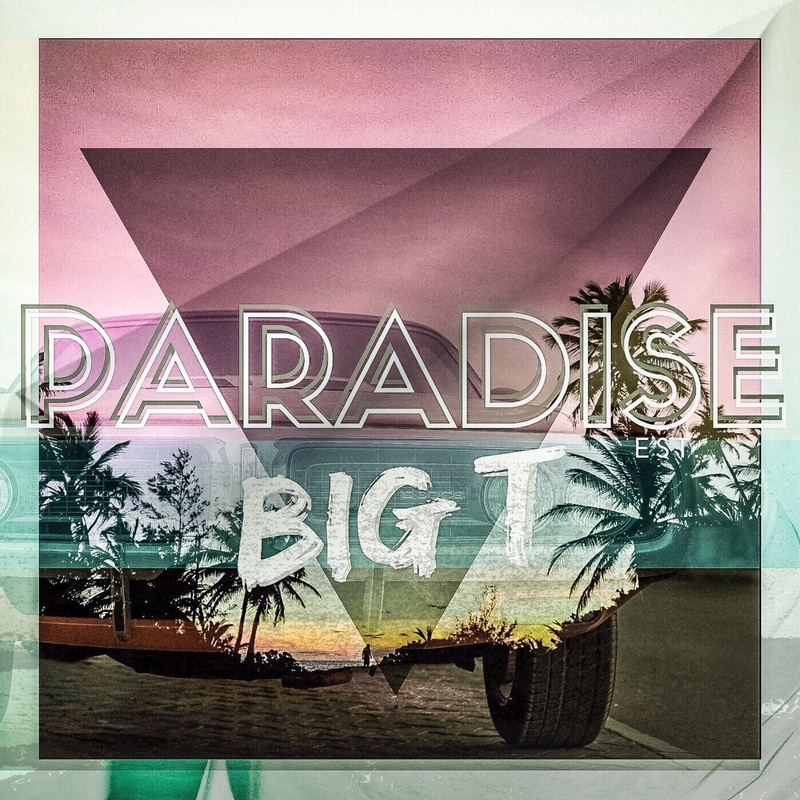 Produced and co-penned by The Banton Brothers (who’ve also worked with In Stereo, CXLOE and more), the track is all about “finding paradise in the simple things in life”, according to his publicists. One thing’s for sure… he’s lost none of that spark in those soulful vocals in the three and a half years since the competition.